Chinese Dragon boat festival is coming, we have prepared for this special shopping party! Enjoy your vaping! Today we come with a new tank for you. 6 colors all are in stock. The ELLO tank is 2ml series atomizer. Compatible with two types of drip tip and installed with HW coils which brings you huge cloud and optimal flavor. Long time no see! Today we come with great sale-20% OFF for all GeekVape series.Brand new design atomizers, versatile functions mod kits, long durable wires and coils, all these are on discount. You could just find it on Sourcemore.com.Now you wanna to get one of them? Just go with coupon code: GEEK20. The iKonn 220 mod is featured with very stylished pattern. The maximum outputting is up to 220w, providing a huge vapor cloud. If you are looking for a vapor beast, you can’t miss it. 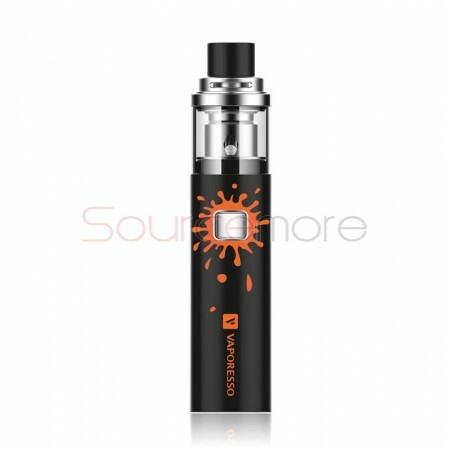 VandyVape items is on live on Sourcemore. Now you wanna to get one of them? Just go with coupon code: VANDYVAPE25OFF. The VECO SOLO comes with all-in-one kit and features with ECO Universal Coil (EUC), 2ml tank capacity and built-in 1500mah battery. Father’s day is coming! Are you still looking for gifts for your Dad? 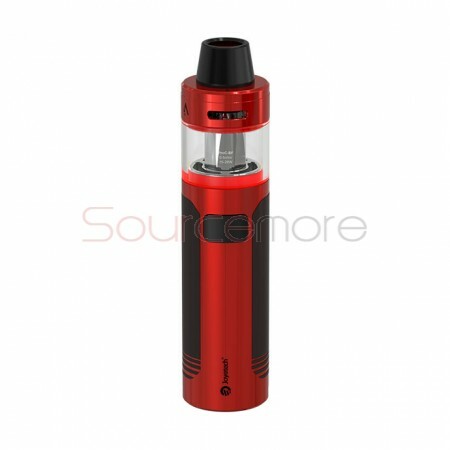 Sourcemore give half discount for hot vaping chasers. You can’t miss it. Here you go. Get code: FATHER for great discount. Wismec SINUOUS P80 mod, tank and full kit are coming! 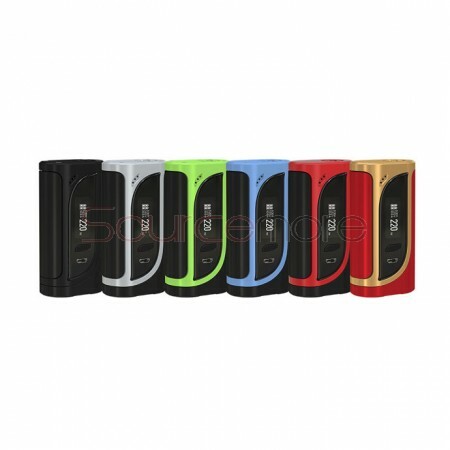 The kit combines a SINUOUS P80 mod with an Elabo Mini atomizer. The new mod is the representative of ergonomical design. Elabo mini tank got 2ml e-liquid capacity and side-top filling system. Click here to get the first view. Sourcemore wholesale business is coming! You could get the lowest wholesale price from us. Smoktech new cloud beast—Smok T-PRIV Kit comes with T-PRIV 220W Mod and TFV8 Big Baby 5ml large capacity tank. One kit satisfied all you vaping needs. 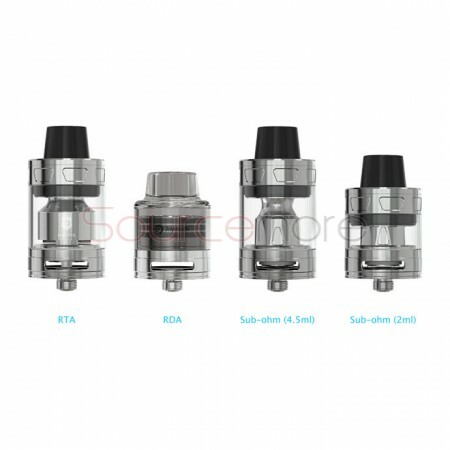 The ProCore Remix atomizer kit can be rebuilt as RTA, RDA, Sub-ohm tank. It is compatible with other normal ProC series heads when using with the extended vent pipe. There also comes with a 2.0ml spare glass tube (TPD regulated) for you to use with normal ProC series head. Today we come with a new RDTA— IJOY RDTA 5S. 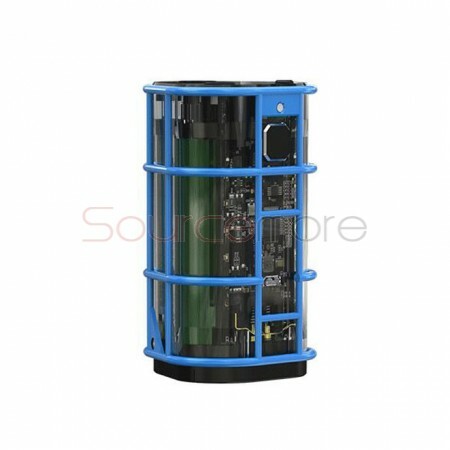 It features with innovative top fill system and innovative airflow system. Click here to get the first check. Stainless steel made, Stick AIO can be charged via the Micro-USB port easily and allows you enjoy vaping freely. The tank can hold 2ml e-juice and compatible with 0.23ohm dual coil to enjoy massive cloud.